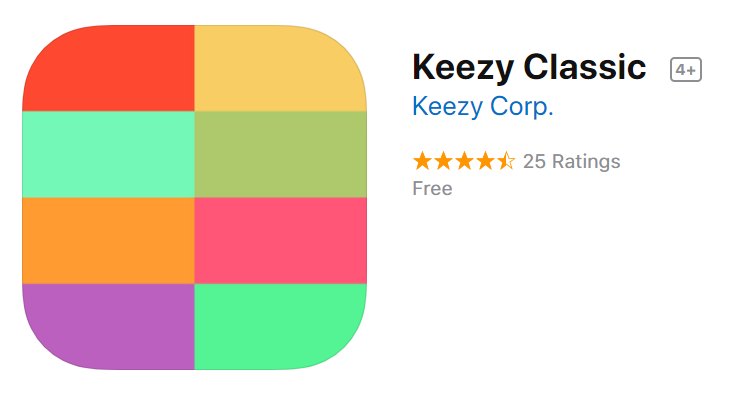 Keezy is an IOS app that allows you to record sound or music onto eight colour tiles, use the tiles to play the sounds and record your compositions. 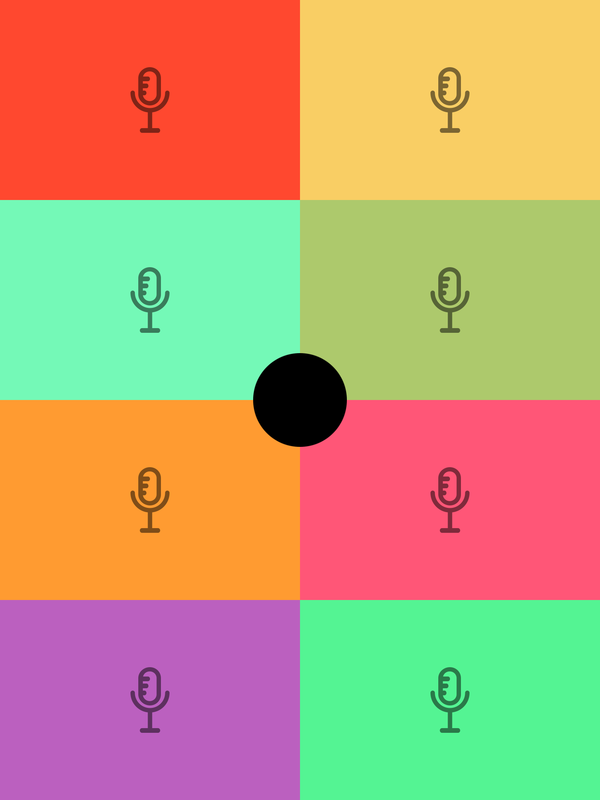 Tap on the microphone on a coloured tile to begin recording and then tap again to stop. Once eight sounds (one on each colour) are recorded you can then play them, experimenting with their sequence and overlapping them. Hold the black dot to reach the choices screen. 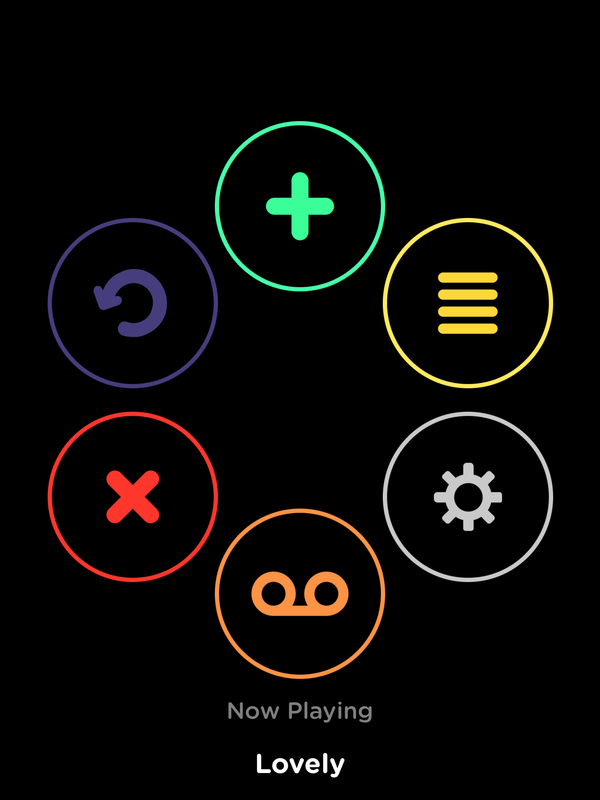 Press the orange recording symbol at the bottom to begin recording – this will return you to the eight colour screen so you can play your composition. After you’ve finished recording your composition you can give it a title and it is recorded in the app. You can also export it and share it to other listeners through other digital tools. 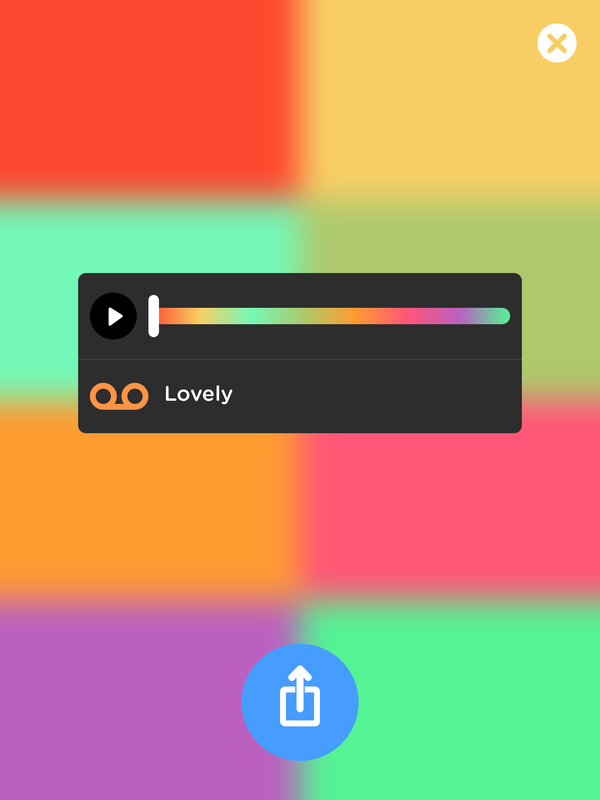 Of course this app is useful for recording sound from playing instruments but it could also be used to record sounds made by voices and environmental sounds. It can be used to record speech – a word or sentence onto each coloured tile, for example. 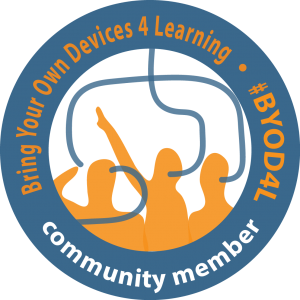 It could record parts of a story to listen to and sequence; a series of instructions, pronunciation of words or sets of vocabulary to use in talk or writing. Here’s an idea about recording sounds outdoors.